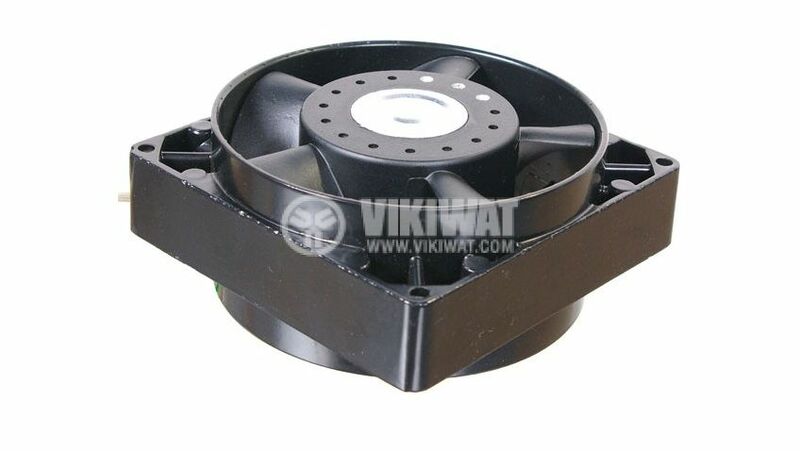 Axial fan with supply voltage 220 VAC, power 42 W and airflow 205 m3/h. List Price 86.90лв. VAT Incl. 82.55лв. VAT Incl. 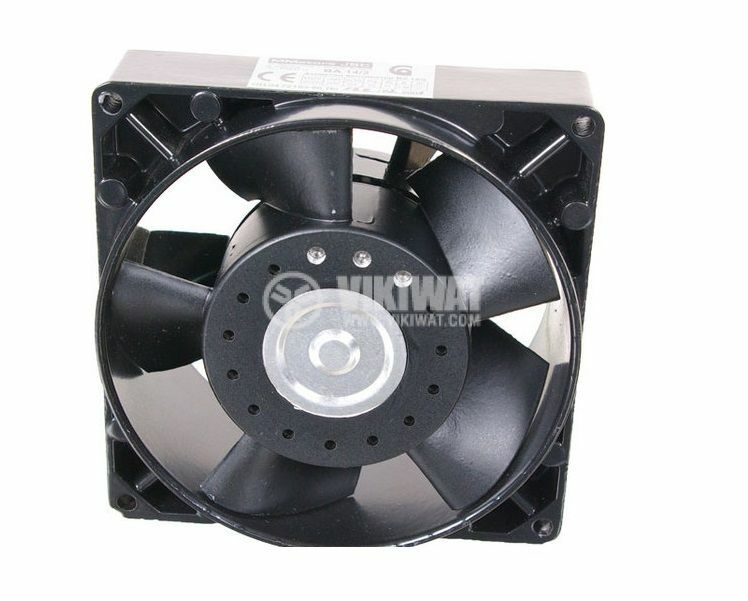 Improves ventilation and cooling of components. degree of protection - IP44.